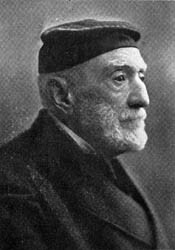 Herschel (1833-1917) was one of the first to advocate the use of fingerprinting in the identification of criminal suspects. While working for the Indian Civil Service, he began to use thumbprints on documents as a security measure to prevent the repudiation of signatures in 1858. 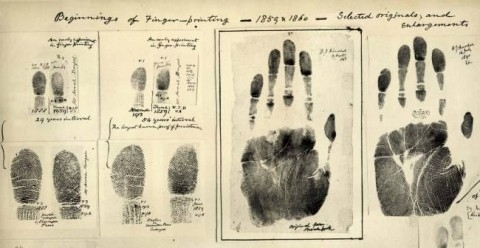 In 1880, Dr. Henry Faulds, a Scottish surgeon in a Tokyo hospital, published his first paper on the usefulness of fingerprints for identification and proposed a method to record them with printing ink. He established their first classification. In 1886, he offered the concept to the Metropolitan Police in London, but it was dismissed at that time. Faulds wrote to Charles Darwin with his method but, too old and ill to work on it, Darwin gave the information to his cousin, Francis Galton. 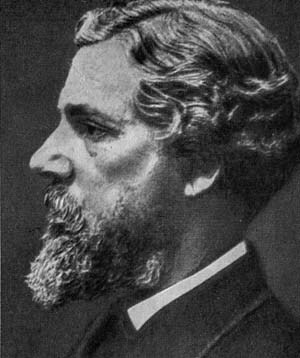 Galton published a detailed statistical model of fingerprint analysis and identification and encouraged its use in forensic science in his book Finger Prints. 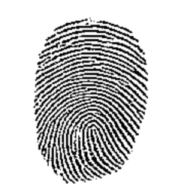 A Fingerprint Bureau was established in Calcutta (Kolkata), India, in 1897. The 'Henry Classification System', co-devised by Haque and Bose ( working under their supervisor, Sir Edward Richard Henry), was accepted in England and Wales when the first United Kingdom Fingerprint Bureau was founded in Scotland Yard, the Metropolitan Police headquarters, London, in 1901.